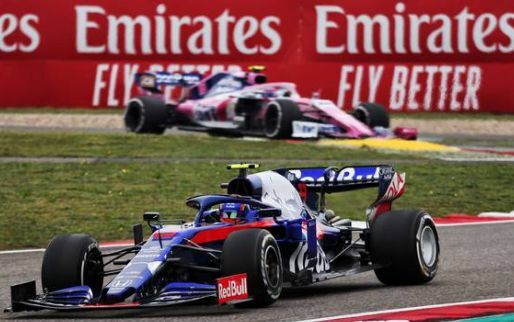 Watch Sainz & Hulkenberg sparring during Brazil GP! 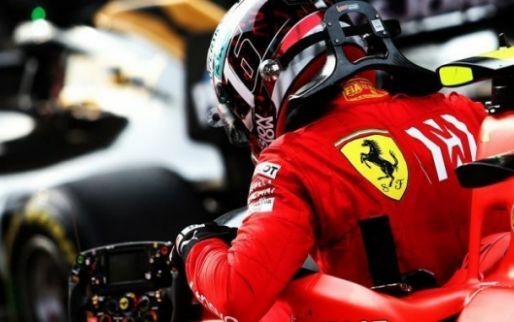 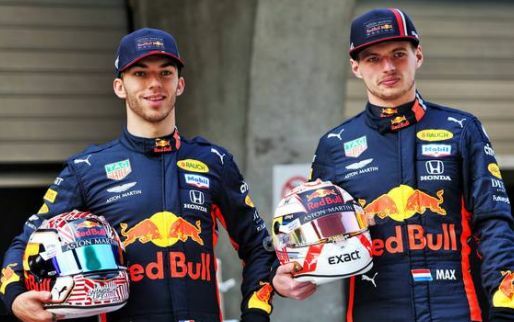 Wolff: "Future World Champion" Verstappen still in a "learning process"
Max Verstappen was understandably angry at missing out on the win in Brazil after Esteban Ocon punted him into a spin whilst trying to unlap himself. 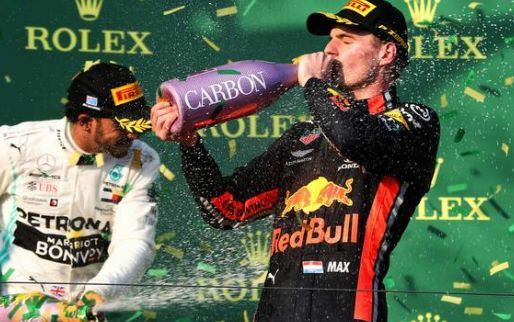 How broken was Max Verstappen's car in Brazil? 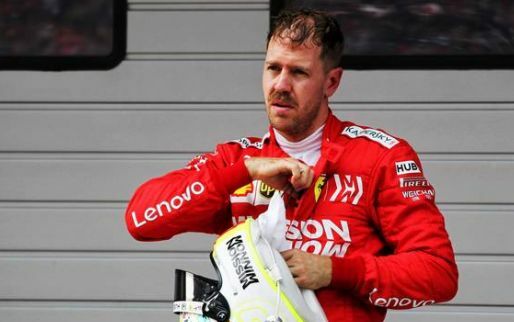 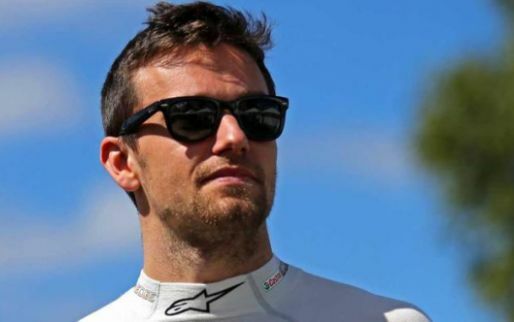 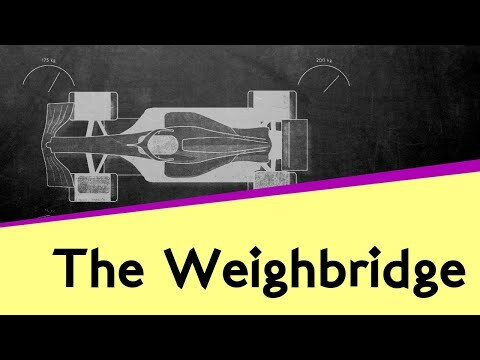 Watch: How did Vettel break the weighbridge rules in Brazil? 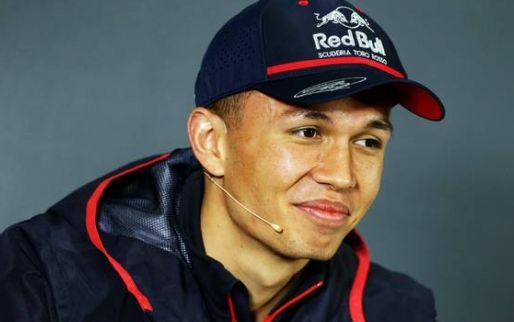 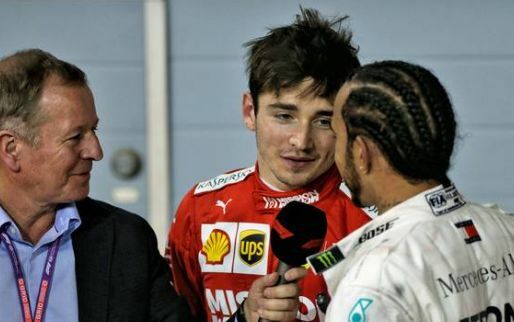 Ross Brawn has admitted there is blame on both Max Verstappen and Esteban Ocon following their controversial incident in Brazil, that sparked the former's tempers. 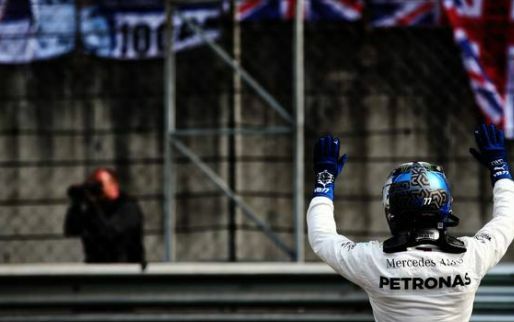 Mercedes driver Valtteri Bottas has claimed "he didn't quite have the pace" in the Brazilian Grand Prix, with the Finn finishing fifth at Interlagos. 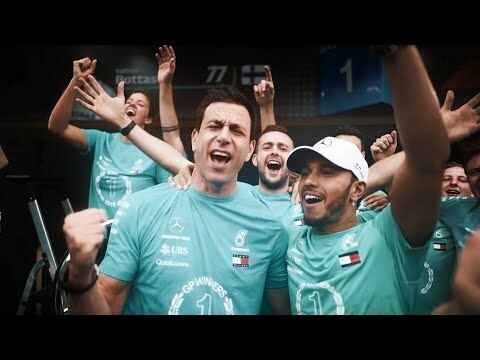 Villeneuve: Ocon "an embarrassment" with "zero racecraft"
WATCH: Mercedes celebrate their double title in Brazil! 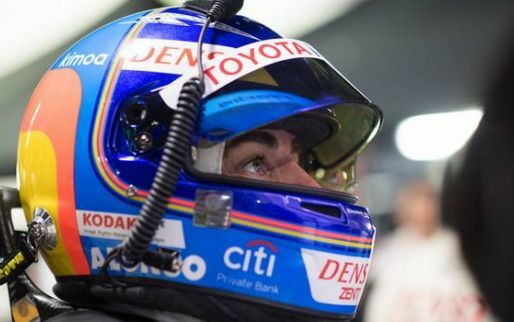 Alonso: "We didn't have the pace to score points"